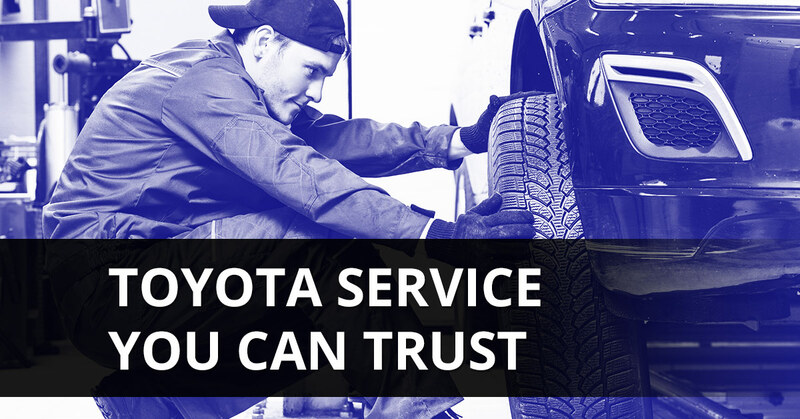 Shannon Family Automotive has the Folsom Toyota service to get your car worked on with the peace of mind that you have the know-how behind a certified Toyota repair shop without the dealership pricing. 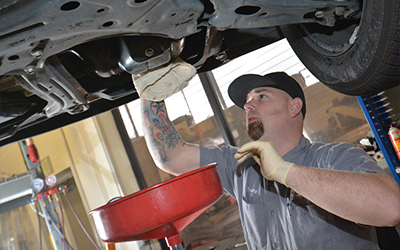 We work on brakes, suspension, starters, transmissions, belts, hoses, and much more. We even work on hybrids. Bring your car in now for that regular maintenance or minor repair so it doesn’t get to be a major repair. However, if you are wondering what sets us apart from the competition, we should defer to our FAQ, which gives an excellent account of the differences. For excellent Folsom Toyota service, come to Shannon Family Automotive.